If you have been injured or you have a lost a loved one due to someone else’s negligence in Indiana, you may be entitled to monetary compensation to help cover expenses associated with the injury or death. An Indiana personal injury attorney will meet with you at no cost to go over the details of your case and advise you of your rights. 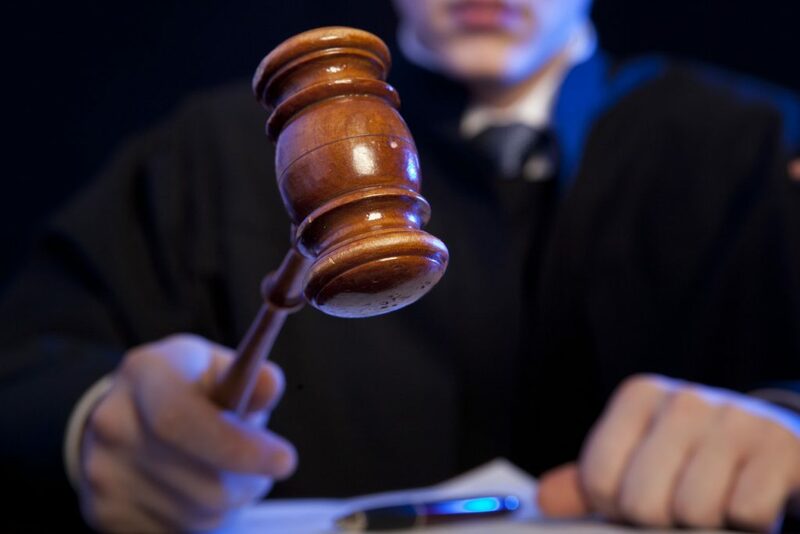 One very important aspect of all personal injury cases is that you take legal action against the negligent party before the statute of limitations runs out for your particular type of case. The statute of limitations is the time period claimants have to file a lawsuit against a negligent party or parties. In Indiana, the statute of limitations for personal injury cases is two years, and clock starts running from the date of the accident that caused injury. In Indiana, the statute of limitations for medical malpractice cases is also two years. There is some gray area when it comes to deciding when the clock starts running for med mal cases, but after hearing the details of your case, an Indiana medical malpractice lawyer will be able to advise you whether or not you have a case. In Indiana, the statute of limitations for product liability cases is also two years, regardless of the age of the injured party. With the “discovery rule” and statute of repose, you have ten years from the date of delivery of the product to the consumer except if the action accrues more than eight years but not more than 10 years after delivery, and then there is a two-year maximum statute of limitations in place. A statute of repose provides an extension period to file suit based on a number of factors that vary from state to state and case to case. Your attorney can explain the differences between the statute of repose and the statute of limitations, and how one or both may apply to your case. In Indiana, the breach of contract statute of limitations is ten years for written contracts and six years for written contracts.